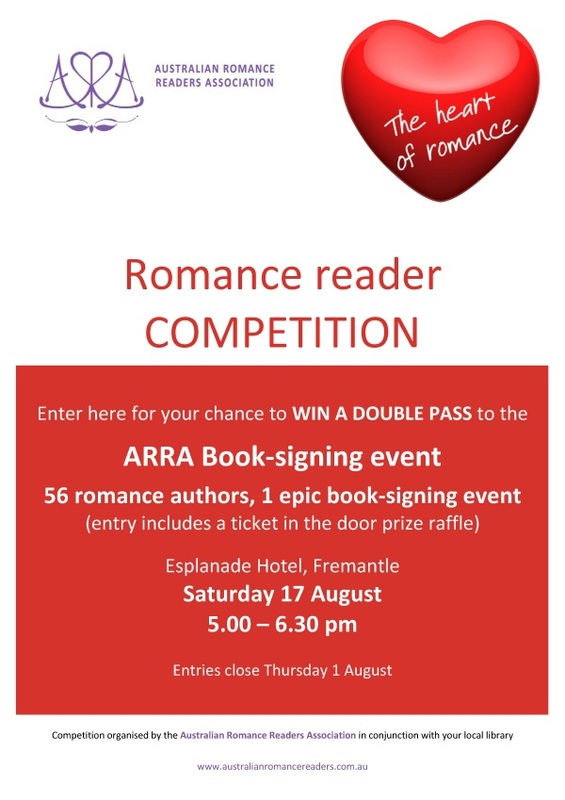 If you live in southern Western Australia, you now have the chance to win a free double pass to our book-signing event in Fremantle. The signing will be held at the Esplanade Hotel from 5.00 pm to 6.30 pm on Saturday 17 August 2013. 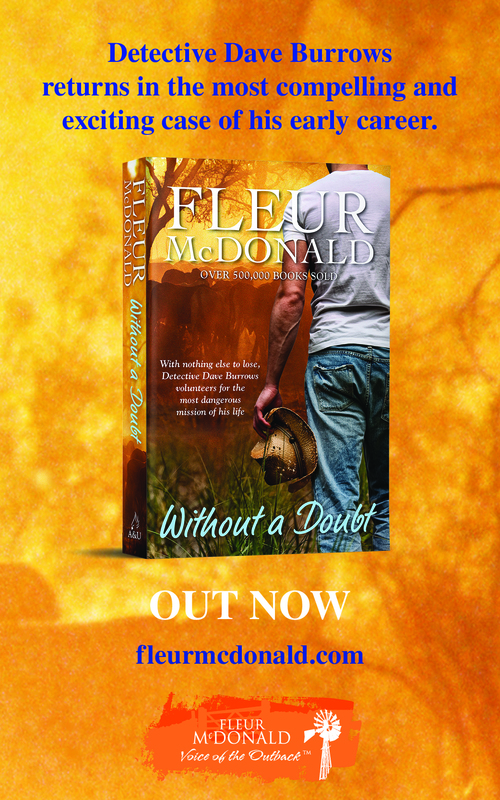 With 56 authors attending the signing–including Julia Quinn, Carole Mortimer, Nina Bruhns, Anne Gracie and Helene Young, just to name a few–this is a great chance for readers to get up close and personal with their favourite romance writers. We will add libraries to the list as they join. If you live in any of these areas, get along to your local library and fill out an entry form. If your local library isn’t listed above, why not ask them if they will be participating. The competition closes on 1 August, and the winners will be announced and contacted the following week. For those who send in an entry, if you are on Facebook, you can share our event page on your timeline and you will receive an extra entry in the draw. All prizes are transferrable, so if you are already attending the signing you can give the prize to a friend. You can find more information about the signing, including a full list of the signing authors, on our blog. What a wonderful opportunity. Great giveaway. thanks so much for this chance.